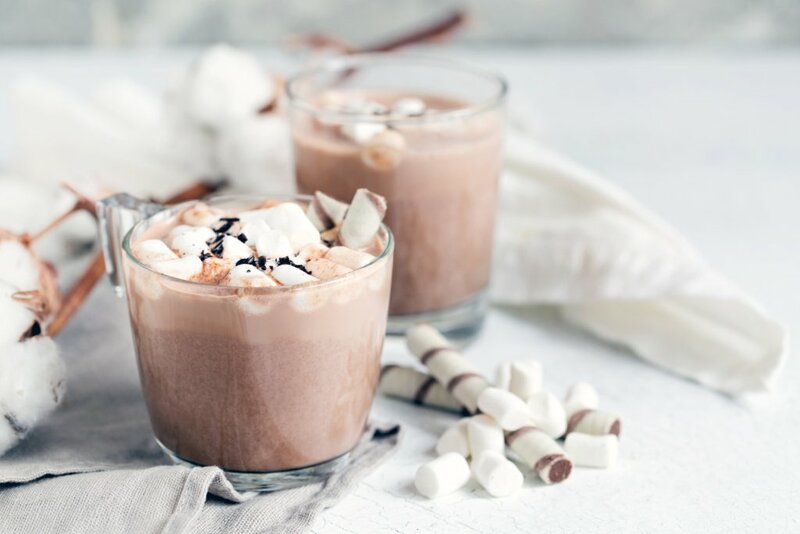 Whether it’s an old-fashioned campfire or a modern fire pit, it’s calming to gather around a warm and glowing fire, especially to share a snack like Smores. Everyone enjoys the fun times of summer, spring has plenty of fans, and winter enthusiasts love skiing and holiday celebrations. 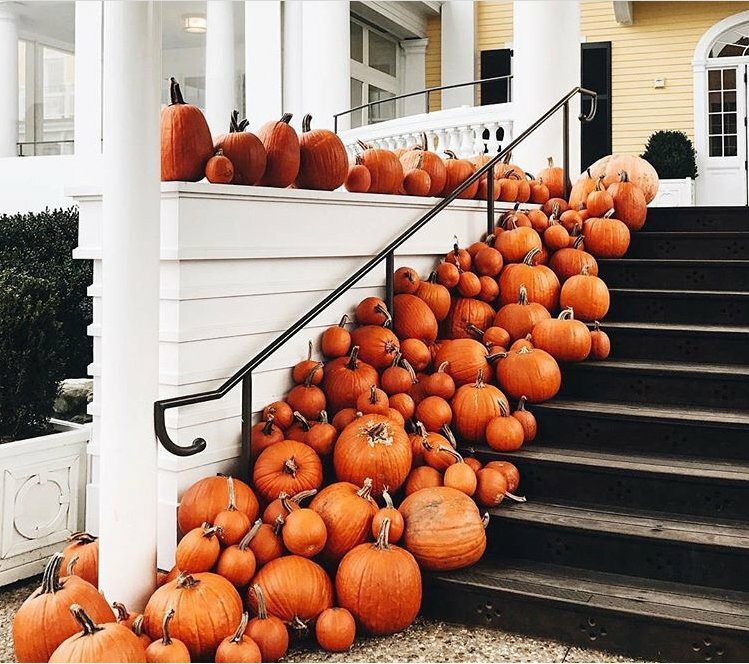 Yet, there’s something about fall that makes it extra special. Maybe it’s the cooler evenings, football games, pumpkin-spice everything or the crunch of leaves beneath your feet. But it’s easy to love the respite between the warmest and coldest months. Fall is a chance to relax a bit following summer travels and the busyness of the winter holiday season. Photo: williamssonoma. 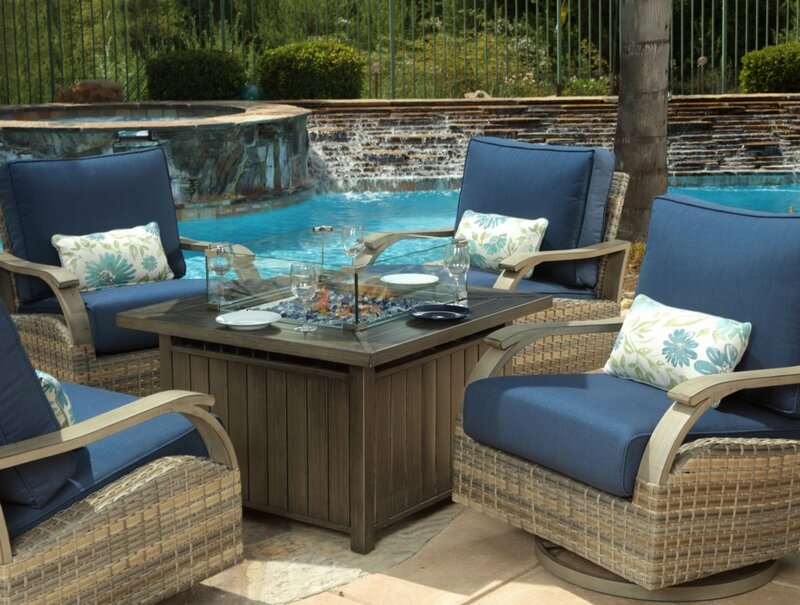 Create comfy, cozy nights outdoors with the Woodland Fire Pit from Barcalounger Outdoor Living. The excuse to have a fire is one of the best things about the end of summer. Whether it’s an old-fashioned campfire or a modern fire pit, it’s a calming activity that brings people together to relax. Once gathered, there’s always a need for good snacks. 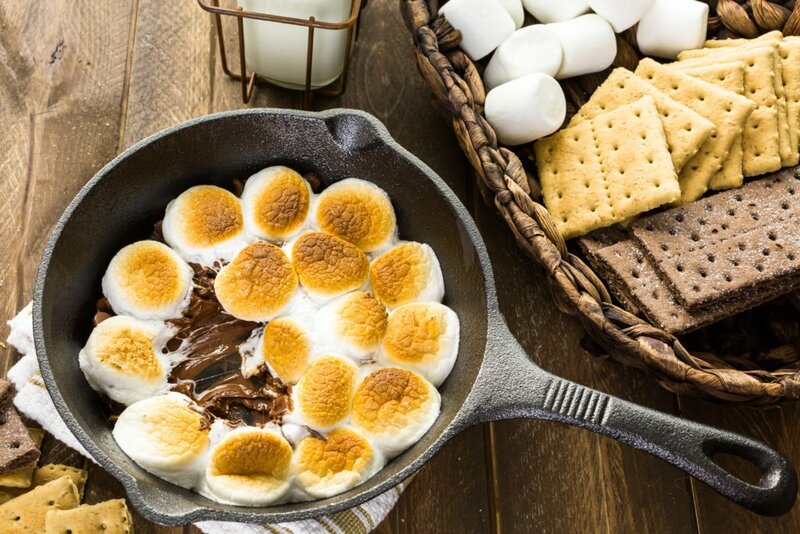 We love traditional smores, but if you have a fire pit, or just don’t want to make a mess, try making your own no-mess version with a deep dish smores dip. Check out this recipe, shown in the opening photo, and try it out at your next outdoor gathering. Enjoy a pumpkin spice latte or hot apple cider in an outdoor recliner or reclining sofa, like the new Arcadia reclining loveseat from Barcalounger Outdoor Living. 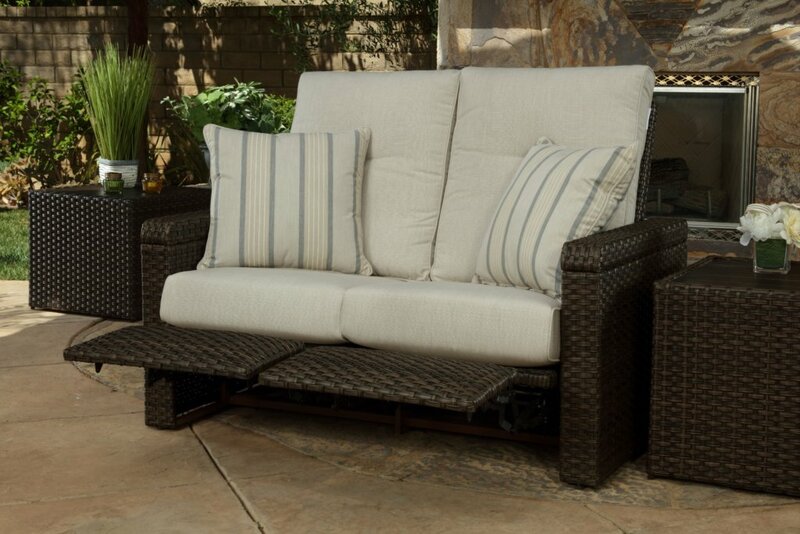 When the weather eventually sends you indoors, get cozy with seating that’s stylish and comfortable. 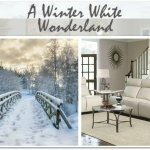 Add a favorite chenille throw, a cup of cocoa, and light a fire! 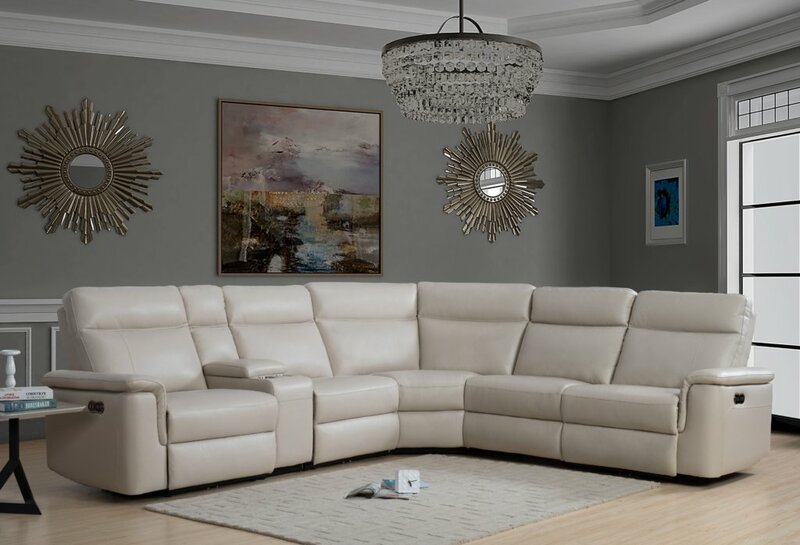 We love how the Jefferson Sofa combines soft fabric and rich leather in one stunning look that reclines for amazing comfort. Add a chunky chenille throw, a cup of coffee, and light a fire! Barcalounger. Once you’ve found your favorite seat in the house, it’s time to start talking marshmallows. Whether it’s the little ones you put in your hot cocoa or the color of this sumptuous Seymour Sofa, there’s no such thing as too many. Barcalounger. No matter what your favorite time of year, making time for yourself is always in season. This fall, schedule a little rest and relaxation for yourself and enjoy the restorative benefits of some much-needed downtime. When it comes to making top-notch cocoa, It’s all about creativity in the kitchen. This truly decadent treat is Frozen Pecan Pie Hot Chocolate, straight from the kitchen of Southern Living. Click the photo for the recipe!